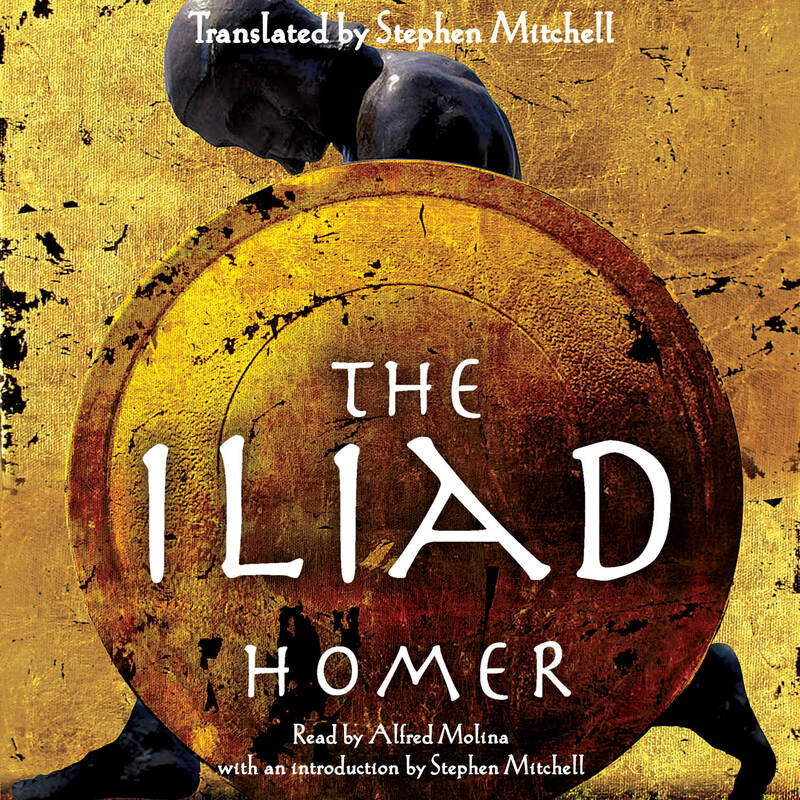 The power and the beauty of The Iliad resound again across 2,700 years in Stephen Mitchell’s exciting new translation, as if the lifeblood of its heroes Achilles and Patroclus, Hector and Priam flowed in every word. And we are there with them amid the horror and ecstasy of war, carried along by a poetry that lifts even the most devastating human events into the realm of the beautiful. Based on the recent, superb M.L. West edition of the Greek, this Iliad is more accessible and moving than any previous version. Whether it is his exciting recent version of Gilgamesh, with more than 150,000 copies sold, or his unmatched translation of the poet Rilke, still the standard after twenty-nine years, or his Tao Te Ching, which has sold more than 900,000 copies and itself been translated into six languages, Stephen Mitchell’s books are international sensations. Now, thanks to his scholarship and poetic power, which re-creates the energy and simplicity, the speed, grace, and continual thrust and pull of the original, The Iliad ’s ancient story bursts vividly into new life and will reach an even larger audience of listeners.